DC Comics Rebirth Spoilers: Top 5.2 New DC Rebirth Surprises, Teasers & Concept Art! JLA Clue, JSA, A Dark Trinity & More From Free DC Rebirth Preview! 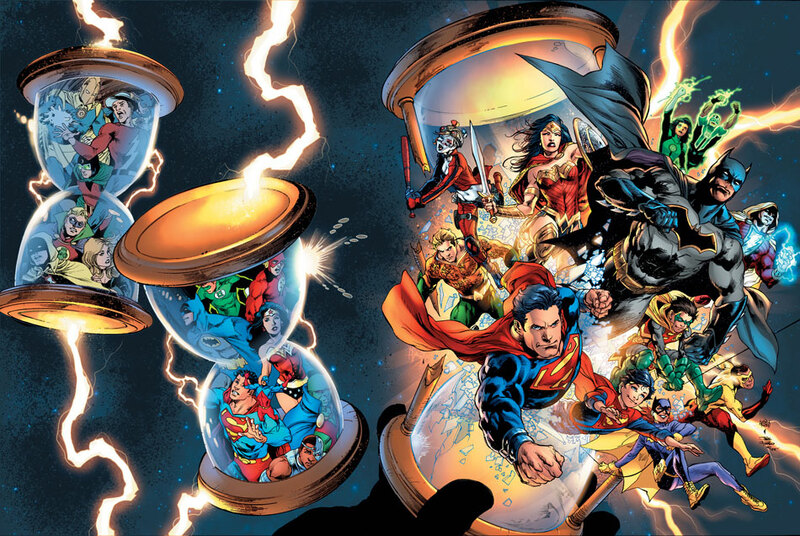 DC Comics have revealed more Rebirth clues, beyond its full June 2016 DC Rebirth solicitations, as part of their free DC Comics preview this week. Below are the Top 5.2 surprises, teasers and concept art. 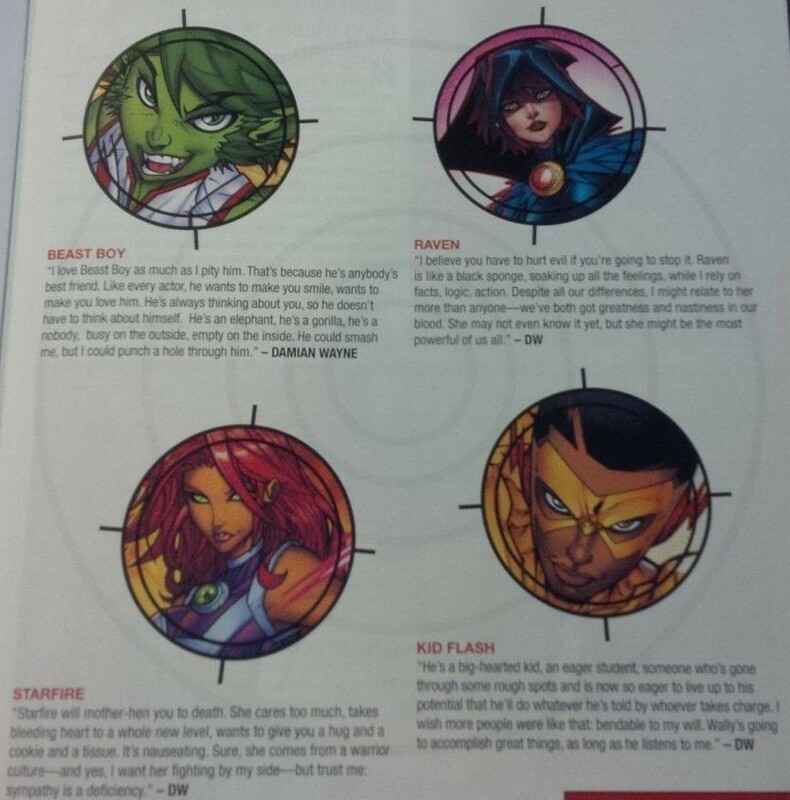 Spoilers for DC Rebirth follow. We were the first ones to bring you news about DC Rebirth’s Robin vs. Superboy during the upcoming Super Sons series. Well, DC Comics has more teaser and concept art from the upcoming Super Sons series. 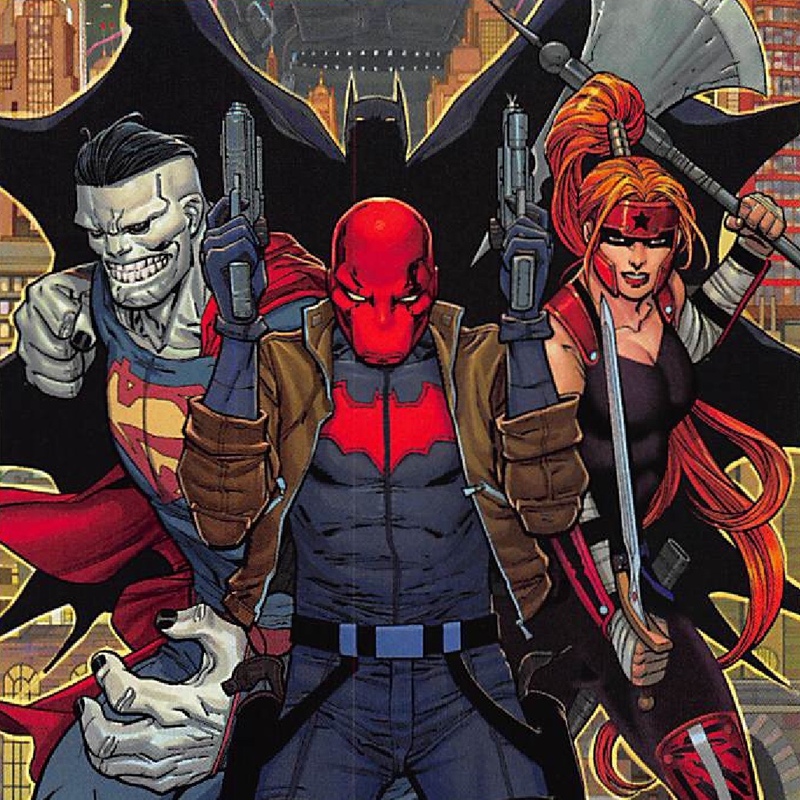 Despite seeing 33 DC Rebirth teaser and concept art earlier, we finally get a look at Bizarro (Superman lore) and Artemis (Wonder Woman lore) alongside Red Hood (Batman lore) as DC Comics’ twisted dark Trinity. 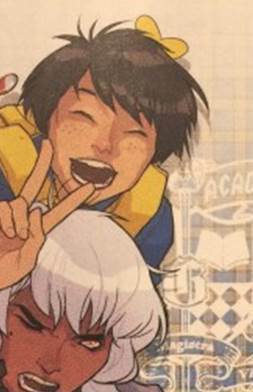 Three – Gotham Academy… Hot Potato? DC Comics has been a bit confused about whether Gotham Academy is or is not part of Rebirth. Originally it was out and doing its own thing and now its in and part of the DC Rebirth festivities. A monthly Gotham Academy series launches in September 2016. We also got some interesting teases of Teen Titans with Damian Wayne, Batman’s son and Robin, providing his feeling son 4 of his Teen Titans “teammates”. We also have some interesting news on Batman Beyond. 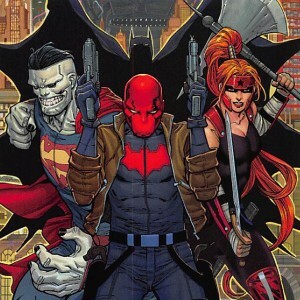 Originally, during Wondercon, it was revealed that Terry McGinnis was back under the mask, yet the first arc is keeping the identity of the person under the mask a secret. Odd much? BONUS: Saw this earlier and forgot to share. 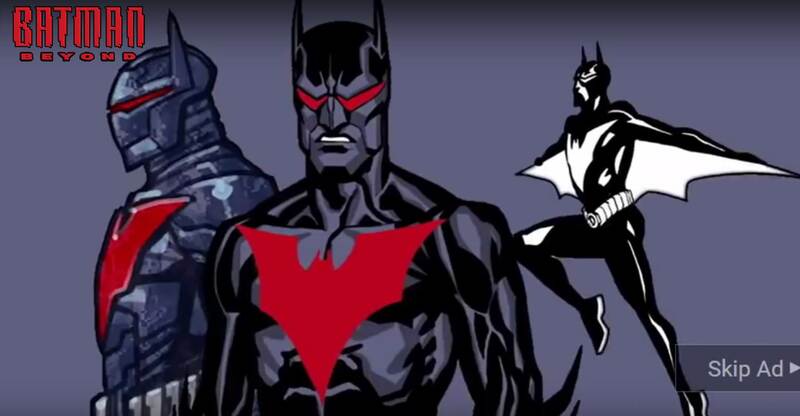 Here is some Batman Beyond concept art. While all of the above are from DC Comics special DC Rebirth Previews, this was from their teaser video a few weeks back. Point One – All New Super-Man Hint At A JLA? 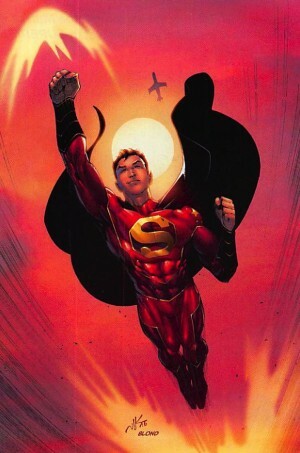 We know that we have an All New Super-Man in DC Rebirth. And, the solicit includes information on the Justice League of China. 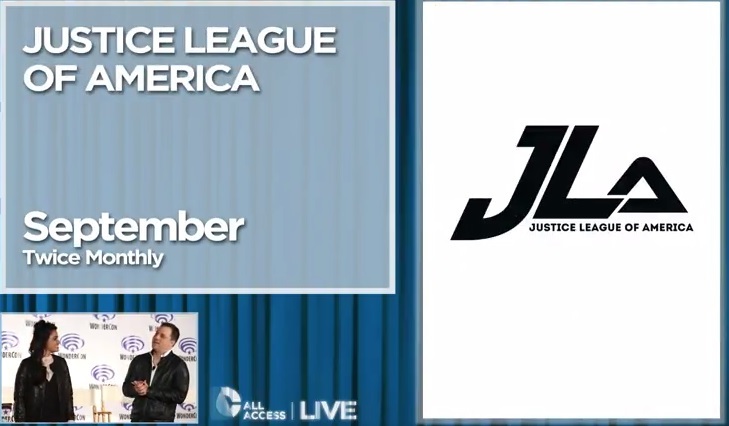 Well, is this a hint that the Justice League International is back and the yet to be revealed JLA title, presumably written by Geoff Johns, will be part of the JLI alongside the Justice League of China? 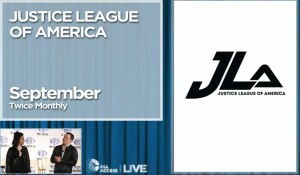 Point Two – JSA or Earth 2 or Both? 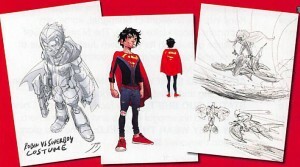 Like with Gotham Academy, DC Comics had said that Rebirth would not include the Earth 2 series, but that it would be continuing on its own beat. 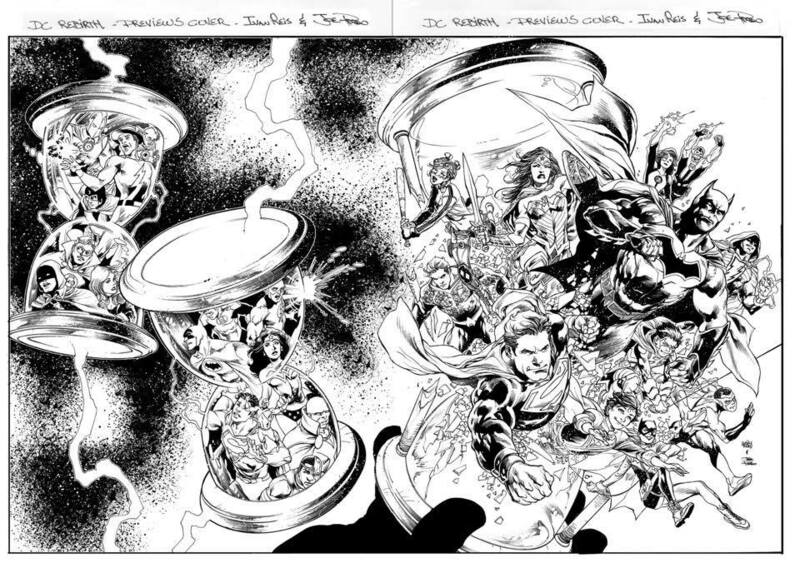 Well, we know the classic Justice Society of America is back in Rebirth so does that mean Earth 2 will be revisited or this JSA will be part of the Prime Earth?